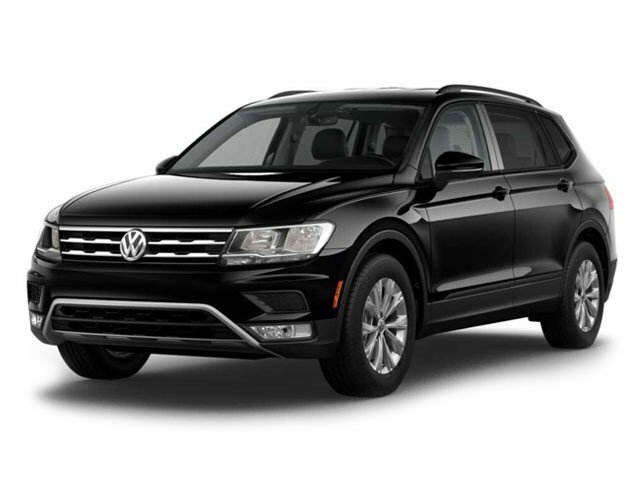 The 2017 Volkswagen Tiguan is a compact SUV offering a luxurious interior, vast array of amenities and solid performance. 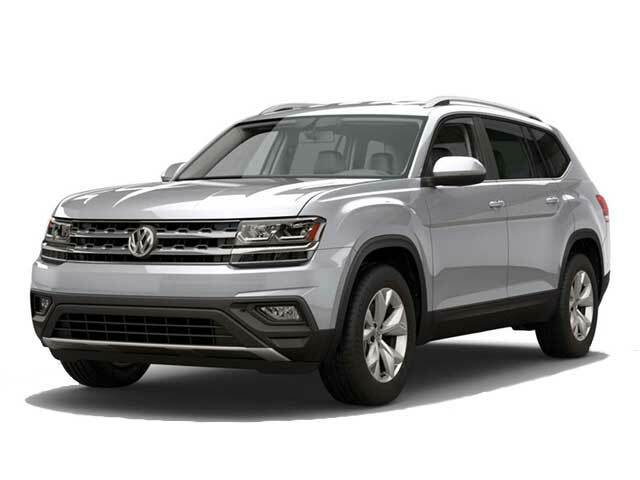 Available trim levels include the Volkswagen Tiguan S, Wolfsburg, Sport and SEL. It’s powered by a turbocharged 2.0 liter four-cylinder engine with an output of 200 hp and comes standard with a six speed automatic transmission. All-wheel drive can be added at an additional cost. Seating is available for five passengers and comes standard with leather seats and a temperature controlled and power driver’s seat. Standard interior features include push button start, USB connectivity, a premium stereo system with 8 speakers, a rearview camera to assist with parking and reversing, sunroof, dual zone automatic climate control, satellite radio, a 6.3 inch touch screen and bluetooth connectivity. The infotainment system allows for two phone connections making it possible for your passengers to take advantage of bluetooth features. Cargo space stands at 23.8 cubic feet and is expandable to 56.1 cubic feet with the seats folded down. The 2017 Volkswagen Tiguan achieved scores of “Good” on moderate overlap, side impact, rear crash and roof strength tests conducted by the IIHS. Available safety features include air bags, ESC, brake assist, traction control, daytime running lights, child safety locks, 4-wheel ABS, brake assist, ESC, integrated turn signal mirrors, traction control and child safety locks.